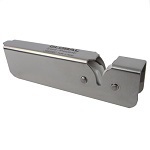 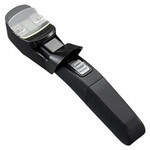 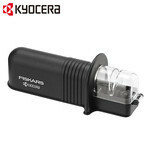 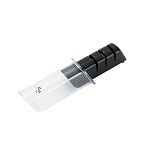 KAI Seki-Magoroku Diamond ＆ Ceramic Sharpener. 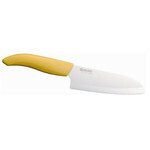 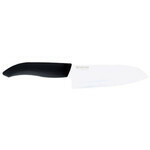 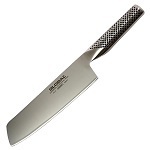 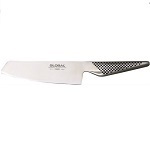 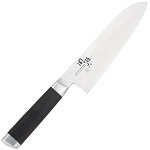 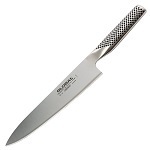 Global G-2-8 inch, 20cm Chef's Chefs Knife. 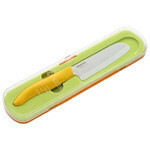 GLOBAL GS-5 - 5 1/2 inch, 14cm Vegetable Knife. 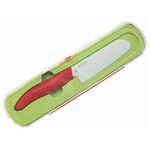 GLOBAL G-5 - 7inch, 18cm Vegetable Knife. 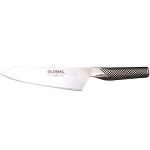 Global G-4-7 inch, 18cm Oriental Chefs Knife.